To be competitive and stay ahead of the competition, and with the advent of ” just-in-time” inventory, the need to keep product moving is at an all time high. From milk products, to bio medical devices, products have to move. We have the core competency to facilitate this need. From new conveyor systems to energy retrofit of VFDs, your system must be designed, installed and maintained. Outages are preventable with the right preventative maintenance program. Call GENTEC Electrical Services, to provide the electrical expertise to design, install and maintain your electrical needs for your conveyor system. We also integrate RFID technology at this juncture to help track your inventory. 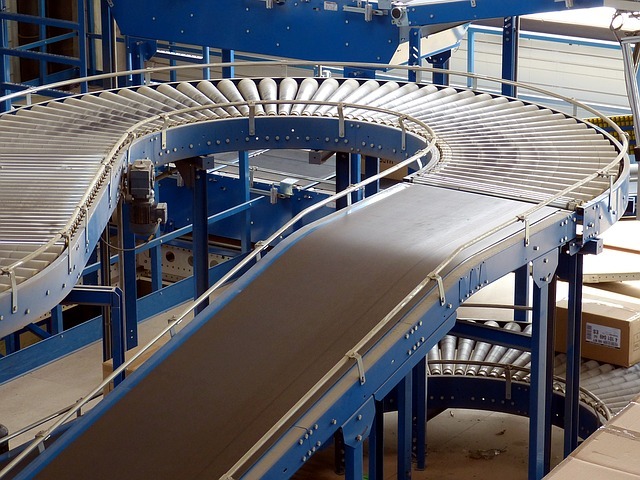 Contact GENTEC Services to find out more about how we can help with your warehouse conveyor systems for your company. Call us any time and you’ll reach a live person who can make sure you get the help you need.